Ingredients(INCI): Lavandula Angustifolia Oil, Limonen, Linalool, Geraniol, Coumarin, Farnesol. 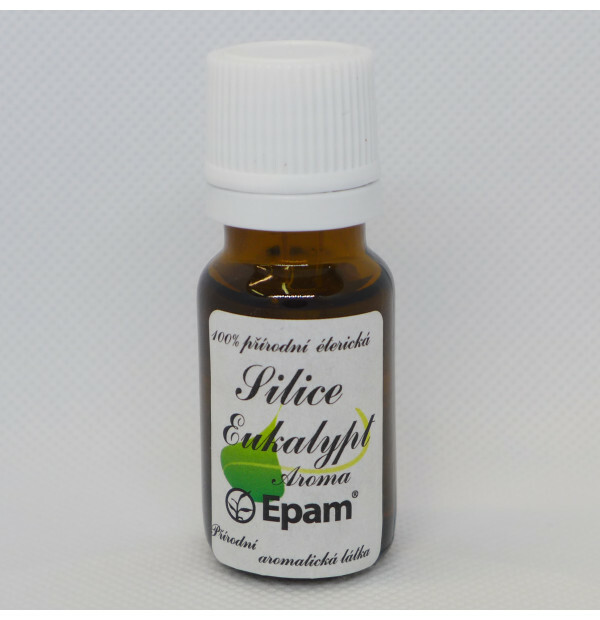 This essential oil is suitable for relaxing baths and for massages. It is known that lavender has strong antiseptic effects. It is suitable for relaxation. The smell of lavender helps to induce a pleasant and relaxing atmosphere. Never apply the oil undiluted directly to the skin. Do not use before subsequent sunbathing. General warnings: Do not use for pregnant and breast-feeding women. Do not use if you suffer from epilepsy. Not suitable for children under the age of 10. For external use only. Use for the intended purpose only, using the mentioned procedure. If you had allergies before, test the mixture on your forearm before use.